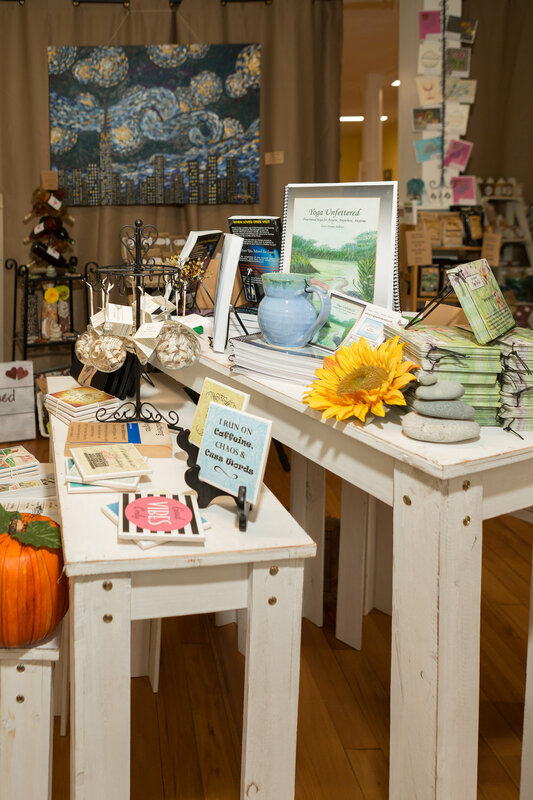 Had the pleasure of photographing this lovely shop's opening day in Hubbardston, Mass yesterday. 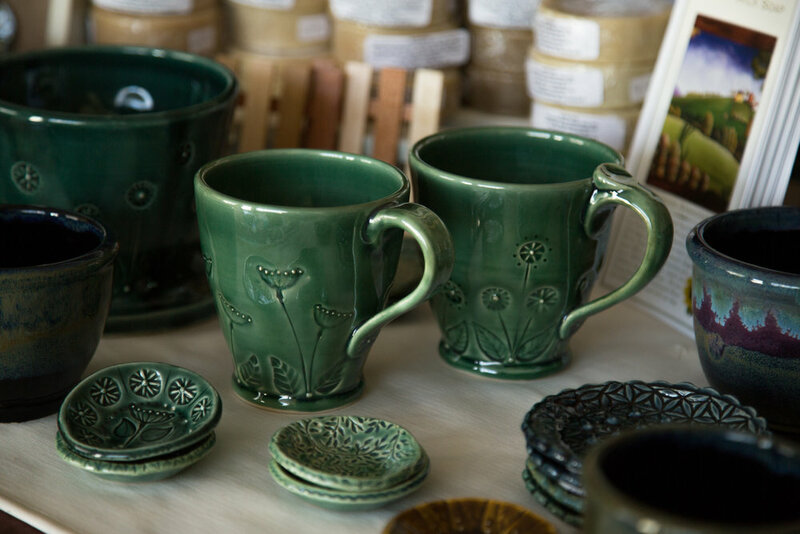 Michele Murch has a wonderful eye in choosing delightful gifts and beautiful artisan work. 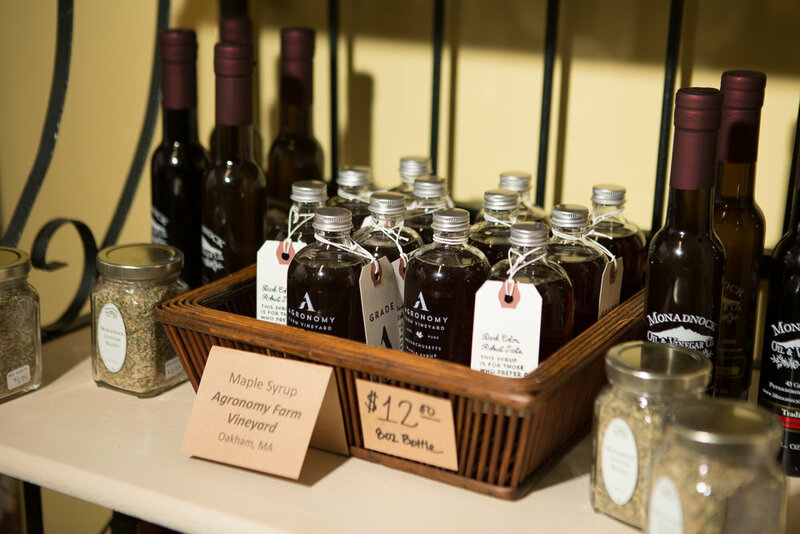 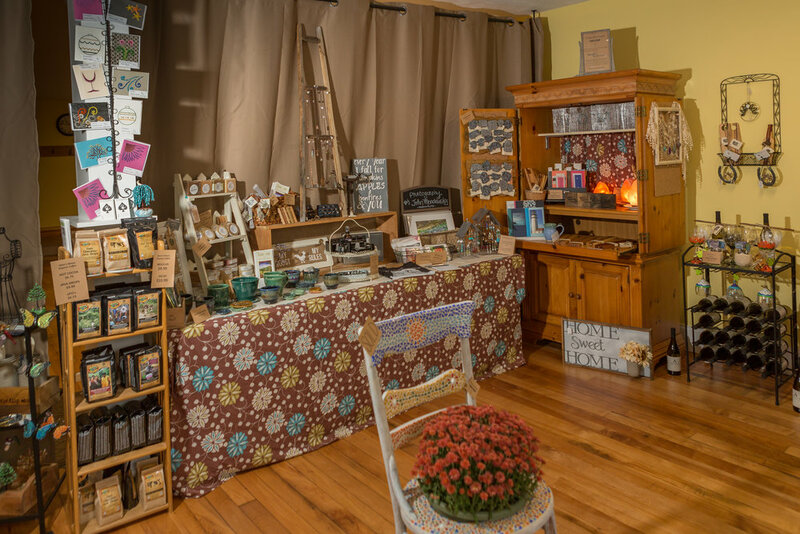 After selling at the Canal District Farmer's market in Worcester, she has made many connections and will now display local and homemade crafts in her store on Saturday and Sundays 11-5.